Dear folks ! We are excited to let you know something really interesting. CyberCraft has launched it affiliation program for its product. And anyone of you can join this program through which you can earn upto 70% of each sell. The commission rate varies depending on the number of sell you make and gross revenue made from your affiliation. Fillup the necessary fields and provide payment details. Your earned commission will be sent via this payment method. So fill this field carefully. After Being a member by registration, you can go to your dashboard from this url. URL: https://cybercraftit.com/affiliate-home/. Here you all have all the information like sales, payment history, cratives (the provided links and banners for your affiliation) etc. What product do CyberCraft is having for affiliation ? Currently CyberCraft has the following for affiliation. So, why wait ? 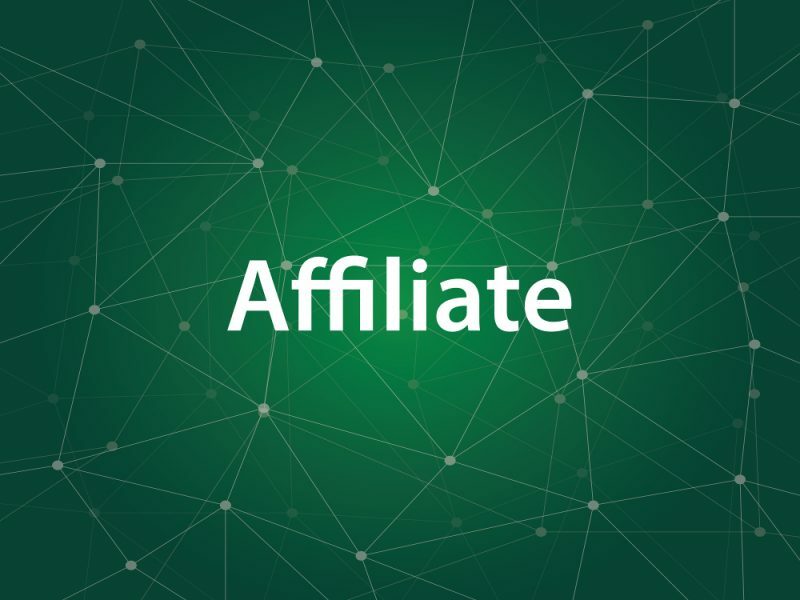 Register as a member for affiliation and start earning right now !